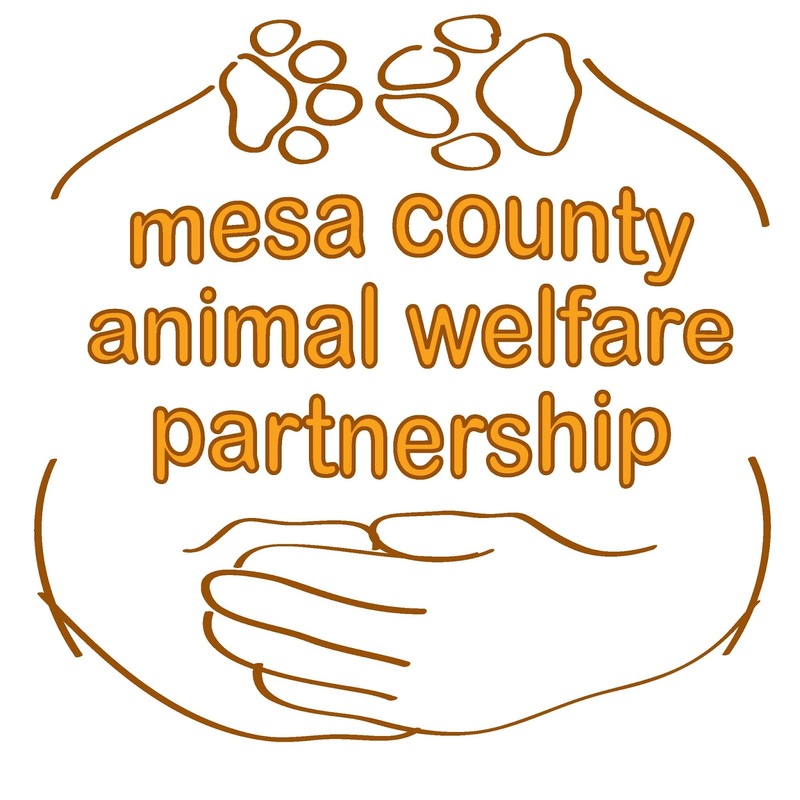 The Mesa County Animal Welfare Partnership (MCAWP) is partnering with area veterinarians to offer spay and neuter vouchers for Mesa County pet owners. With these vouchers, the cost of the procedure will be $25 to the pet owner. 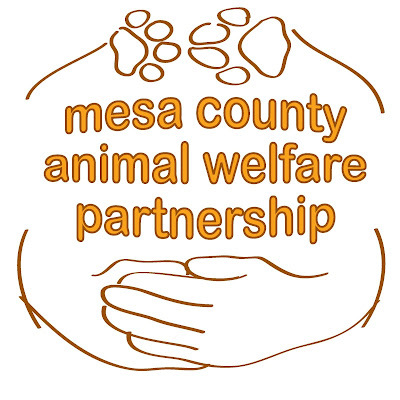 The Animal Assistance Foundation has provided funding for more than 360 sterilization procedures, and local veterinarians have agreed to offer the procedures to Mesa County citizens at a substantially reduced rate. Pet owners will be required to provide proof of a current rabies vaccination at the time of the procedure. If the animal does not have a current rabies vaccination, the owner will be required to pay for that service. The vouchers are intended to help people with financial need and will be given out on a first-come, first-served basis starting Wednesday (March 1). The vouchers are valid through Sept. 30. The case for sterilization is strong. Spaying or neutering helps pets live longer, healthier lives. And by managing overpopulation in the community, we ensure that all pets have access to the five freedoms - freedom from hunger and thirst, discomfort, pain, injury or disease, fear and distress and freedom to express normal behavior.